I love each and every smoothie. But when I started with keto diet then many of the fruits and vegetables I had to leave on the table. Then I kept on searching for the best keto smoothie recipes which can kick start my day. 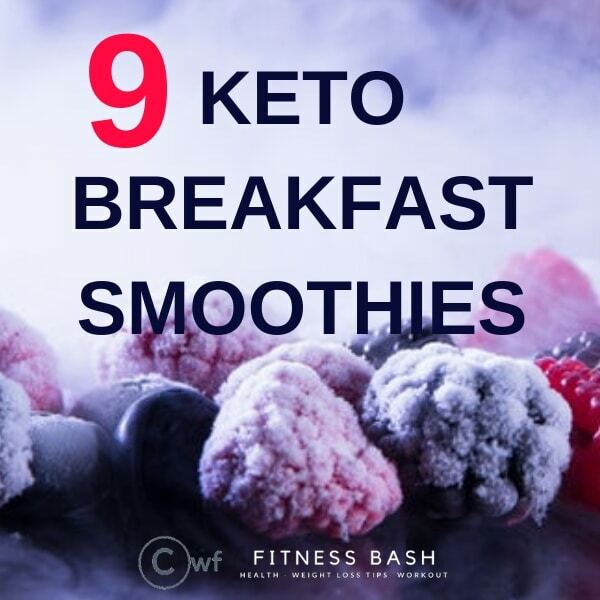 Not only breakfasts but these low carb keto breakfast smoothies which can also be used as the meal replacement for the dinners too. Okay, let’s start with the low carb keto diet breakfast ideas. This smoothie will give you loads of vitamins and antioxidants. 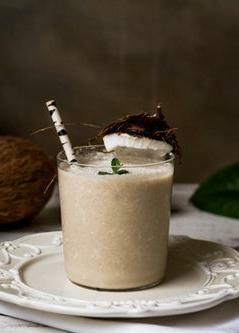 A perfect keto breakfast smoothie for a ketogenic diet follower. The blueberries gonna give you some distinct flavor. 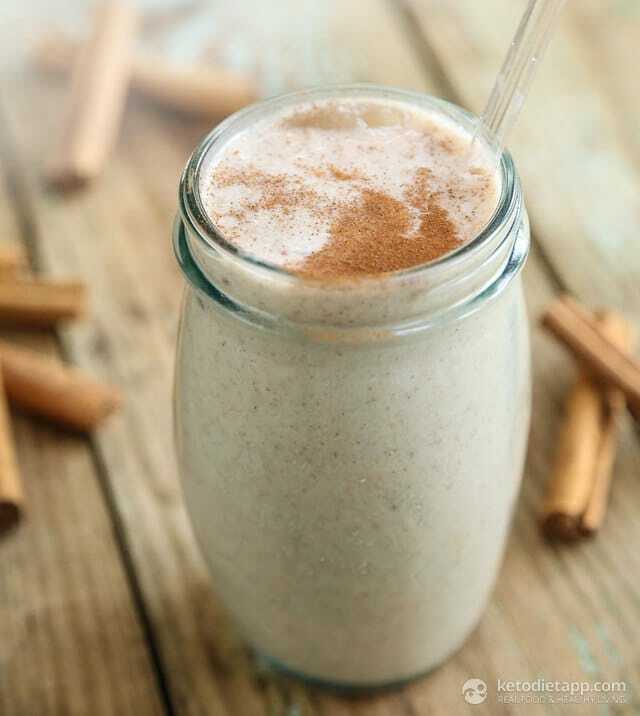 This is a tangy sweet keto smoothie. It is just so easy to make. Literally, you just need to blend the ingredients here. If you want some more fiber in your low carb strawberry smoothie then just add psyllium husk. 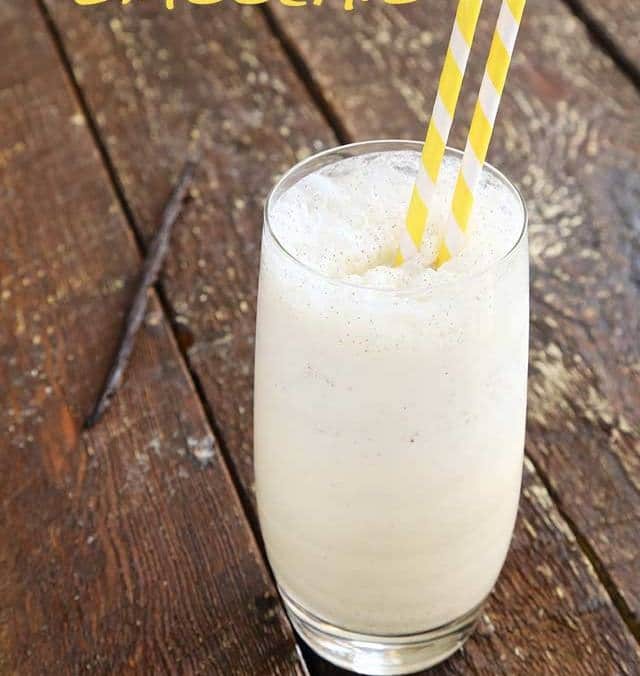 This creamy keto smoothie serves 4.7 gms of net carbs. 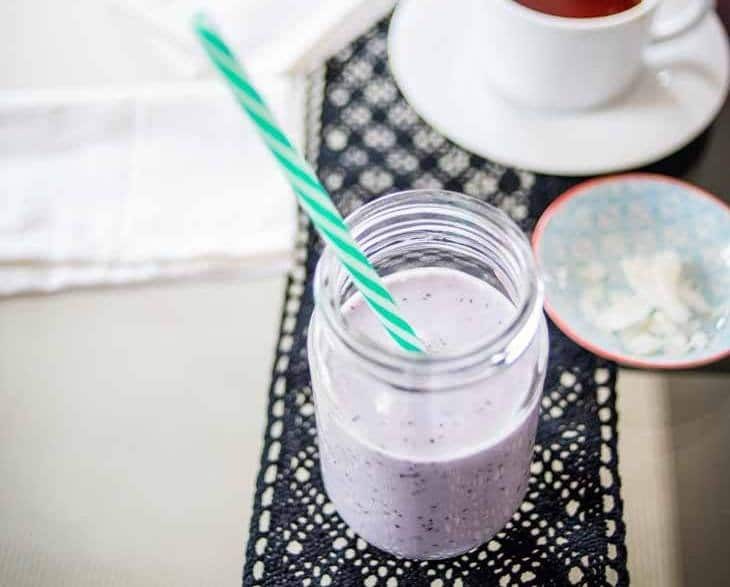 With coconut milk and coconut oil, this smoothie is going to give you a big-time fat and protein boost which is just perfect for a keto diet. I prefer using flax seeds instead of chia seeds as it is not that much available in my locality. This is similar to the bullet coffee. Yes, definitely there is some difference between the two. 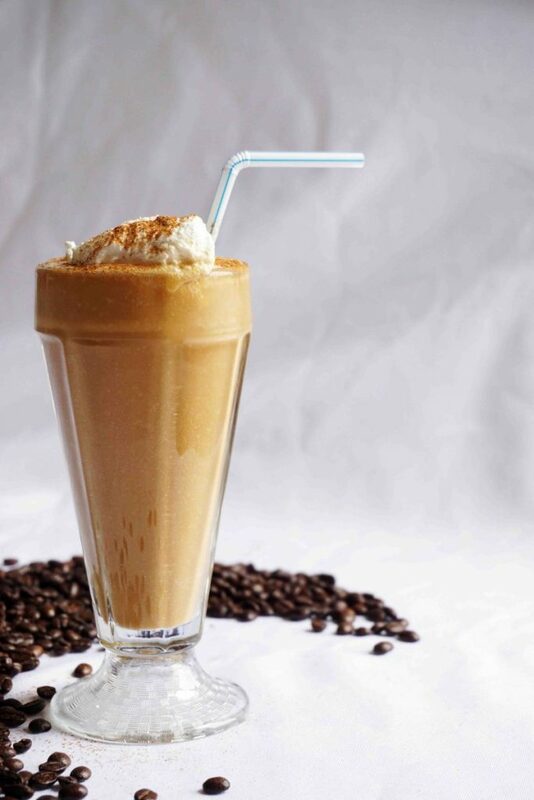 The iced keto coffee is thicker and has a frothier consistency. This will come out to be a very smooth and no granular smoothie recipe. This is a fat burning smoothie with some extra protein. 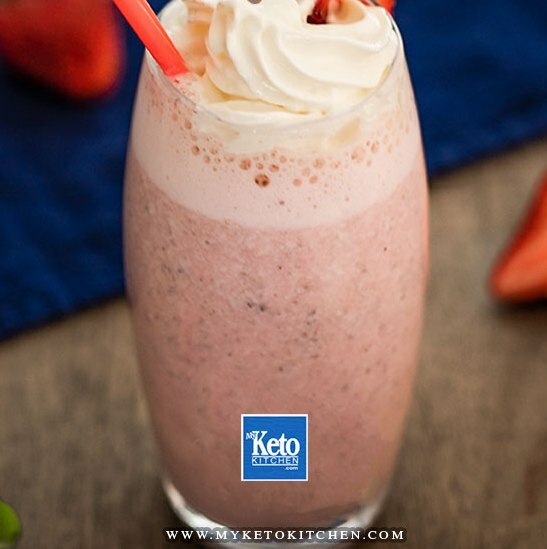 A perfect keto smoothie with is low carb and high fat with protein. At first, I made only half the recipe as I was not sure to use eggs in a smoothie. But it was too good. 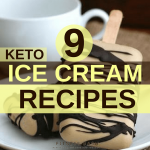 The awesome recipe by KetoDiet.com . This is not a very low carb recipe but you can surely make it once a month and yet be in ketosis. This will make a fabulous breakfast. It is a delicious recipe containing coconut milk and cranberries which is easy to blend. I really like this low carb keto smoothie recipe. It is something very refreshing. You can serve it to your guests and trust me it is going to refresh their mind too. Strain it before you serve, else the cardamon flakes might disturb you. Check the instruction from lowcarbsosimple.com. This is a delicious low carb keto green smoothie with avocado, fresh spinach, almond milk. 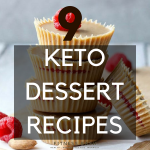 For a keto recipe, I have used non-dairy protein powder. This ketogenic green smoothie will keep you full until your next meal. Check the recipe by sugarfreemom.com. Another keto avocado recipe which will look so divine and classy. This smoothie will just take 5 minutes to make. 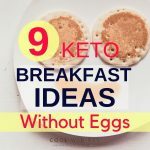 Check out some keto breakfast on the go or some no egg keto breakfast ideas. 15 easy low carb keto snacks which will help you lose weight.